Stay in touch with all the happenings of Comm Lead by reading current and past issues of our alumni newsletter. Each issue chronicles updates from our community: faculty, alumni, students, and partners. 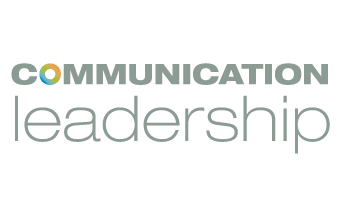 To sign up for the Comm Lead newsletter, enter your information below.